You need to be half scientist/half explorer to work in the oil and gas industry. 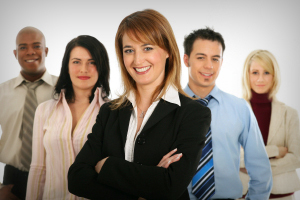 You also need to be able to present proposals, plans and other documents in a professional format on a tight deadline. That’s where we come in. 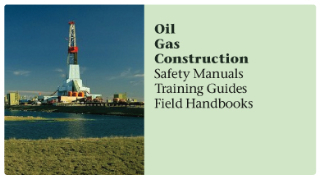 We have extensive experience with oil and gas industry legal and Human Resource-required documents, which means you’ll have peace of mind knowing that we can help you meet compliance and save you money by getting it right the first time. 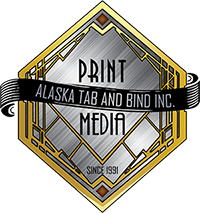 From boardrooms in Anchorage to trucks in Prudhoe Bay, you’ll find documents produced by Alaska Tab & Bind throughout Alaska’s oil and gas industry. We are experienced in printing durable documents that can stand up to hard use in the field, from the heavy rains of Southeast to the super sub zero temps of the North Slope.